I was looking for grilling recipes when I heard about a great non-grilling suggestion from my Tio Raul. After giving me instructions on how to make grilled elotes slathered in crema and covered with cheese, he mentioned this version he’d had at the end of a long Mexican wedding where the reception ended with a second meal. A little neater than the grilled version, I thought it was an interesting alternative for something that can be easily done ahead, freeing up room on the grill. 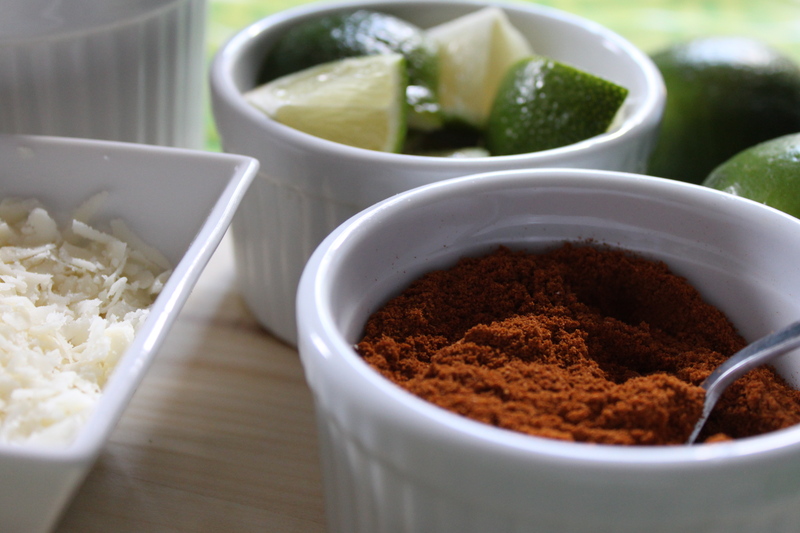 I also liked that guests can add their own toppings (a little more lime, a little less crema, a lot more chili). Since I started blogging, I feel like I’ve gotten to know my family and friends in unexpected ways. For instance, I didn’t know that Raul was the person to go to when you want to talk corn and chiles for an hour, Tio Jorge for pig roasting, Tia Cristina for frijoles, Tia Alicia for everything else. 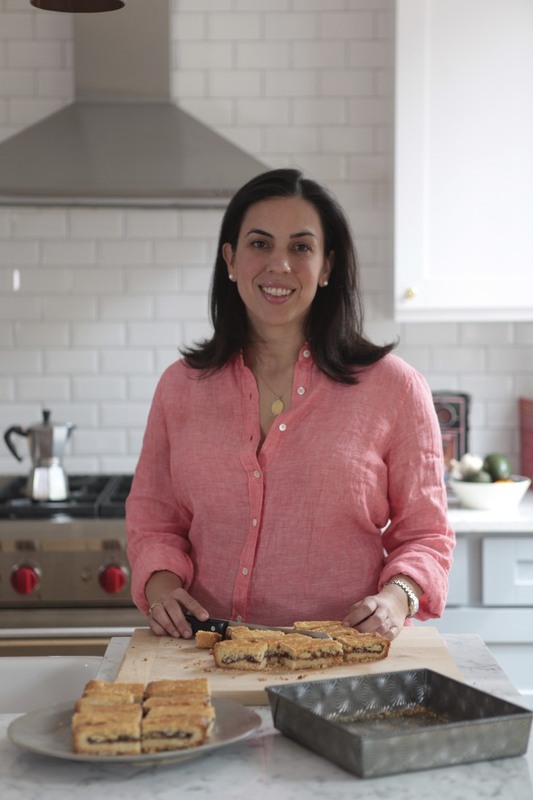 As much as I love shopping, cooking, eating, and writing food, talking food is pretty great too. I also tried this recipe with roasted corn. 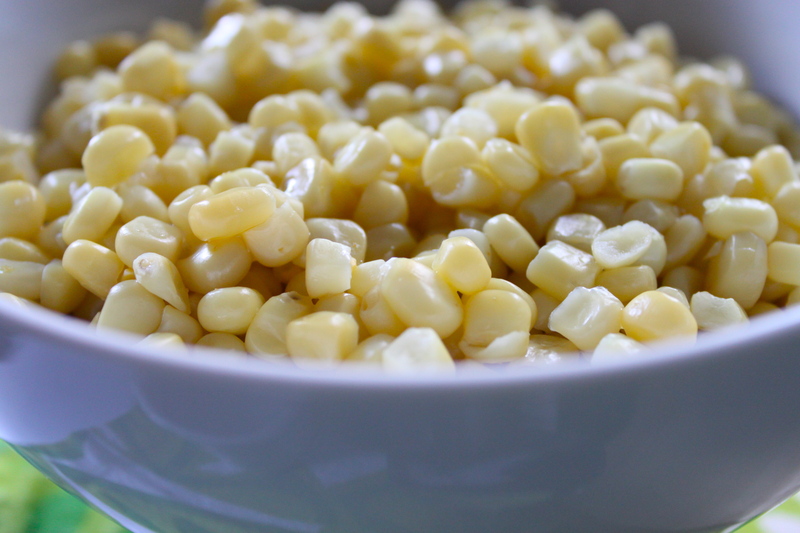 Though it brought out the corn’s sweetness, I missed the plumpness of steamed corn. I also realized that I could have added cilantro but then I’ll put cilantro on anything. Bring 1/4 cup of water to a simmer over medium heat. Add corn and cover until just tender and warmed through, 3-5 minutes. Remove from heat and drain. Serve in individual bowls. Sprinkle with lime and season with salt and pepper to taste. 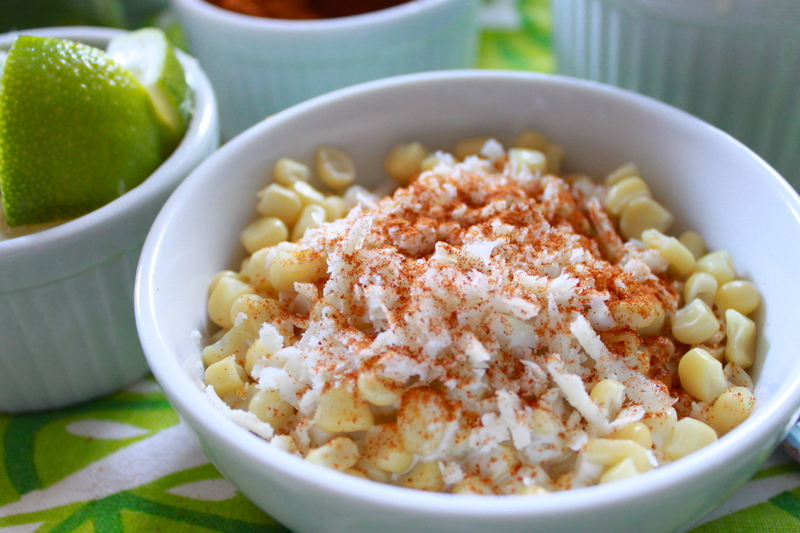 Top with crema, cheese, and chili powder. Hmmmm. This is an awesome alternative to grilling. But now that I think of it, I could eat corn in just about any form. Just love the sweetness!! Thanks – I’ll update. 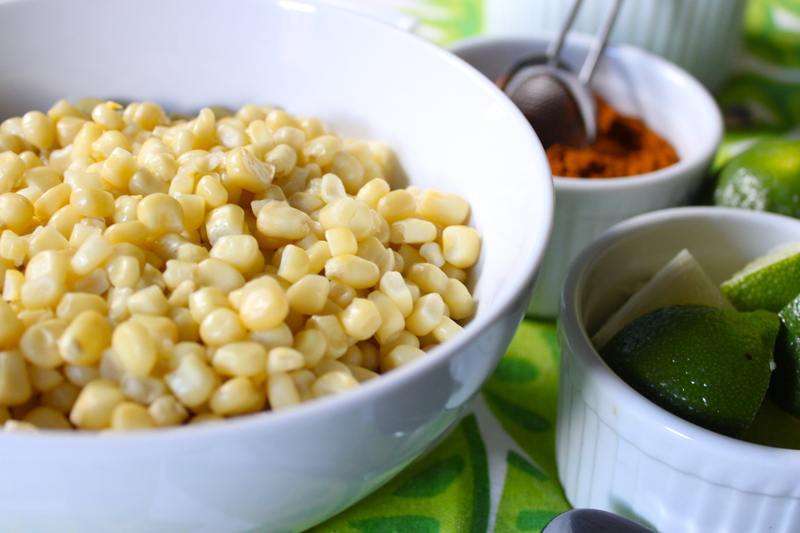 Do you know if that is for all corn off the cob or only when it’s made with epazote and toasted?